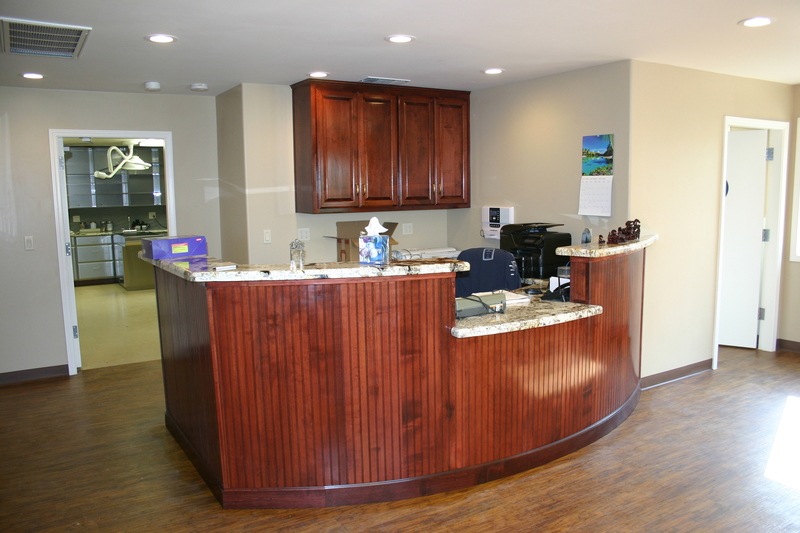 Badger Creek Veterinary Clinic officially opened in November and is now serving dogs and cats with wellness visits, surgeries, dentistry, and other medical needs. Visit the Services page for a full list of veterinary services performed by Dr. Robert Hunter and his team. 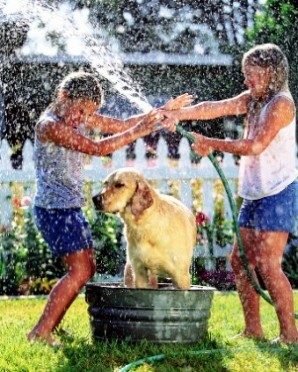 Is bathing your dog at home not working out? Badger Creek Vet Clinic also has a brand new do-it-yourself grooming station – this way it’s the dog that gets the bath, not you! Give us a call and we will provide more information – (916) 687-8843.